CUBA STANDARD — In a joint U.S.-Cuban grassroots effort, a private group from California is raising funds to publish a guide for the fast-growing cooperative sector in Cuba. As part of its economic reforms, the Cuban government is planning to transfer most state-owned retail assets to cooperatives. More than 5,000 coops are currently operating on the island, and hundreds more will be added in the next couple of years, particularly in cities. “Right now, a crucial experiment is underway to see whether urban cooperatives can fill a widening employment gap, whether they can expand vital customer services, and whether they will help distribute wealth equitably, while decentralizing enterprise management and control,” the group behind the effort says. 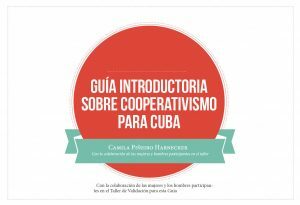 The Introductory Guide to Cooperatives in Cuba is written by Cubans for Cubans. On 62 pages, the manual provides information for establishing, operating and managing cooperatives in Cuba. 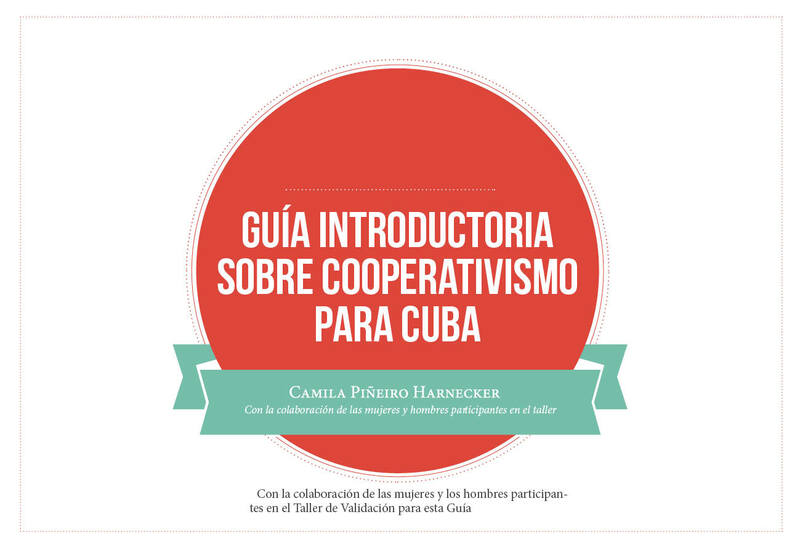 Its authors are recognized as leading coop advocates, some of whom advise the Cuban government in this area. Donations for printing and dissemination of the guide can be made at www.venturesfoundation.org; mark “Latin American Social Justice Fund”. This entry was posted on Thursday, November 19th, 2015 at 3:38 pm	and is filed under Economy. You can follow any responses to this entry through the RSS 2.0 feed. Both comments and pings are currently closed.